Nina Campbell's almost fifty-year career exemplifies the best of English interior design. Campbell imparts her design wisdom through a biography of her career and recent decorating projects, sharing tips and secrets of the trade. A selection of the designer's own London residences outlines her experimentations and passions from pared-back grandeur to bold plays of scale and modern use of texture and colour. 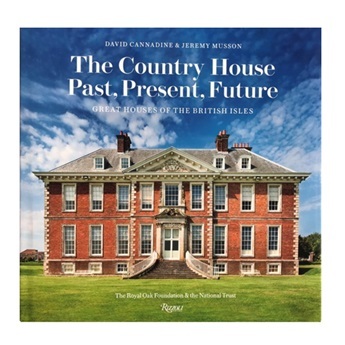 A survey of Nina's high-profile commissions completed in the last five years demonstrates how she employs the key principles of her design aesthetic in a variety of contexts, from prestigious addresses in London and New York, a pied-a-terre in Rome, and a retreat in the English countryside to a historic German hotel, a viewing pavilion at the Ascot, and a Los Angeles bedroom suite. The running theme is how Campbell has taken the tenets of classic English style and uses them to create a style germane to the twenty-first century. 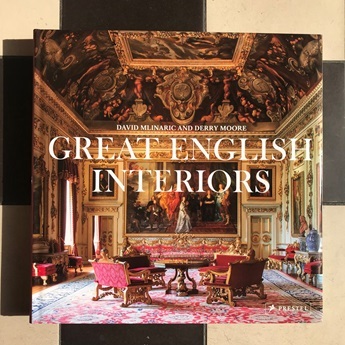 This book is for people who love English design, one of the most enduring decorating styles of the past fifty years: traditional interiors with vibrant colours, luxurious textiles, pared-down elegance, and, above all, true comfort. A necessary addition to design libraries on masters of the field. 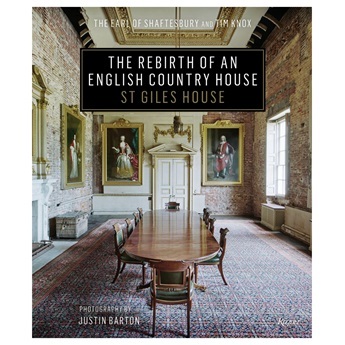 Giles Kime is the interiors editor of Country Life magazine.